Linda is a Certified Nurse-Midwife and began practicing midwifery in 1975 in the deep South. She worked in rural areas in several southeastern states (the Mississippi Delta, the Appalachian region of Kentucky, and North Carolina). In North Carolina, Linda helped write and successfully pass legislation establishing a separate licensing board for nurse-midwives. She also developed the first birth center in North Carolina as well as establishing a safe system of care for patients choosing home birth. In 1985, Linda moved to Gallup, New Mexico, and worked with Native American populations. During those years, she worked with the University of New Mexico School of Nursing to establish a B.S.N. completion program for Registered Nurses and steered the nursing program into its first accreditation review by the National League for Nurses. 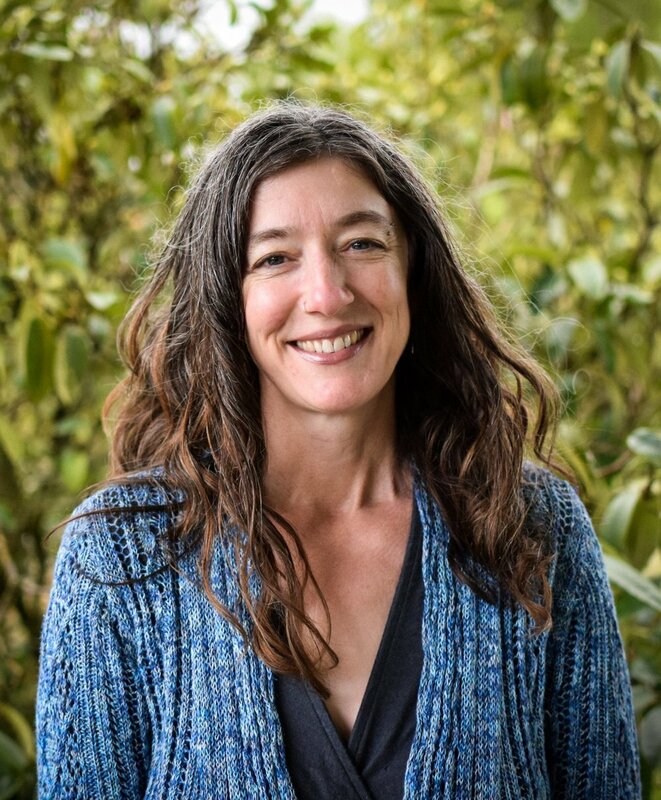 Linda arrived in Portland in 1988 to pursue post-graduate education and has remained here since, working as a faculty midwife at a local teaching hospital and attending home births. She provides mental health services to her clients as well. For relaxation, Linda loves to read and work on needlework projects. She is an excellent cook and a decent carpenter. She also shares a love of outdoor activities with her adult son. Sharon was raised on the Atlantic coast of northeast Florida. Growing up she demonstrated an affinity for the healing arts and providing care for others. These passions eventually led her to Emory University, in Atlanta, GA, where she completed her pre-medicine studies and earned a Bachelor of Science degree. Feeling curious about the world and uncertain about pursuing medicine she decided to embark on an around-the-world journey. With only a backpack she spent the next 1.5 years trekking through 29 countries, most of her travels were in less developed areas. This experience was life changing. It tugged on her heartstrings & widened her awareness of social, politicial and economic injustices, particulary the repression of reproductive freedom. As a result, her passion to serve others was renewed as was her desire to help people find empowerment and take control of their healthcare. In 2011, she came to Portland to pursue her interest in midwifery and herbalism. Sharon completed her studies, earning a Bachelor of Science in Midwifery at Birthingway College of Midwifery, whereafter she traveled to the Philippines and, as a Filipino American midwife, provided maternity care at multiple birth centers, serving some of the poorest of the poor. Whether abroad or at home, her hope is to humanize birth again, reducing the medicalization of it. Sharon is a Certified Professional Midwife and is licensed in Oregon. While the life of a midwife makes it impossible for her to travel internationally, she finds adventure in surfing, downhill longboarding & exploring the Pacific Northwest. She also loves to read, walk Mt Tabor with her partner, and snuggle up while watching a film to balance the chaos of life. Sarah was born and raised in Portland, the oldest of three children and part of a large extended family where she spent her early years surrounded by pregnant bellies and new babies. Her first exposure to home birth was at the age of 7, when she experienced the birth of her youngest brother born at home, in the house that her father and grandmother were raised in. 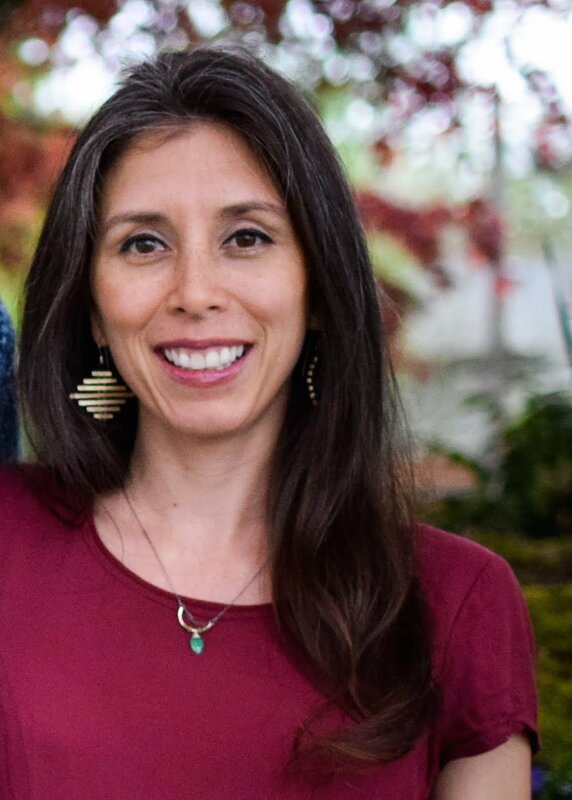 After receiving her BA from Seattle University and graduating from the Honor's Program, Sarah moved into her midwifery path at Seattle Midwifery School (now Bastyr University). During her time in the Midwifery Education Program, Sarah also worked on the Board of Directors at Seattle Midwifery School, trained at two busy birth centers and home birth practices in Seattle and Portland, and was awarded the Jo Anne Myers-Ciecko Award for Outstanding Scholarship and Leadership upon graduation in 2007. After graduation, Sarah continued her involvement in midwifery academics through her work as the Clinical Coordinator at Seattle Midwifery School, where she developed a passion for supporting the relationship between clinical educators and students. She also began practicing as a midwife at a busy birth center in Everett, Washington until the pull back to Oregon became too hard to resist. Sarah began working as a midwife at Vivante in 2009, and in 2015 began offering nutrition and wellness services as a Certified Holistic Nutritionist. Sarah has a passion for helping families optimize their pregnancy and early parenting experiences. Sarah lives with her husband, Brendan, and her daughters, Cora and Lucy, who were born at home. In between births, Sarah can be found on walks with her dog Jubei, cooking and exploring new foods, practicing yoga, playing piano, traveling the world, and adventuring around Portland with family and friends. Amy Jo grew up in rural Ohio, where much of her career had been spent working with adults with developmental disabilities. She earned her Bachelor’s degree in Women’s Studies with a minor in Psychology, while also dabbling in Occupational Therapy, at The Ohio State University in 1994. Over the years, her interest in natural medicine grew, which led her to the Pacific Northwest in 1996. She moved to Portland to pursue an education in Naturopathic Medicine and attended National College of Naturopathic Medicine for one year. She then took a detour to Alaska for a year and a half, and returned to Portland in 2001. After experiencing the births of her two sons, she found her calling in midwifery. She attended Birthingway College of Midwifery, and completed her training with Vivante Midwifery in 2012. Amy Jo is a Certified Professional Midwife and is licensed in Oregon and Washington. She is a member of the Oregon Midwifery Council. When not catching babies, Amy Jo enjoys spending time with her children, gardening, and cycling. Khady is a student at the Midwives College of Utah working toward becoming a Certified Professional Midwife. Midwifery is a second career for Khady. She previously completed a Bachelor of Arts degree in Political Science at Washington and Lee University in Lexington, VA and holds a Master’s Degree in The Politics and Administration of the European Union from the College of Europe in Bruges, Belgium. Khady has worked in the non-profit issue advocacy space supporting candidate and ballot measure campaigns across the country. She lived extensively in Germany, Senegal, Belgium, and the United States. She most recently lived in Washington, DC before embarking on 18 months of travel with her husband across the United States and South East Asia. Khady loves her new career track, and is delighted by the opportunity to be in service to birthing families. She is also very excited to learn from and work with the kind and talented midwives at Vivante. Khady has experience working as a Doula. She is fluent in French and German. Her hobbies include sewing, mindfulness exploration, jumping rope, and learning natural home building techniques.